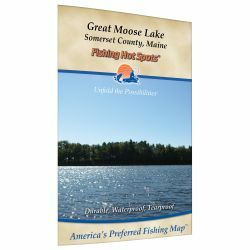 We carry the entire line of Fishing Hot Spots lake maps. These maps show the roads, boat launches, bottom contour, composition, and vegetation. That information gets coupled with actual on the water experience from local guides and experts. 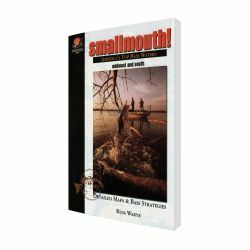 They offer tips, techniques, and popular lure choices that help to speed your success. All of this information is verified by researchers and editors in an effort to bring you the most accurate information possible. 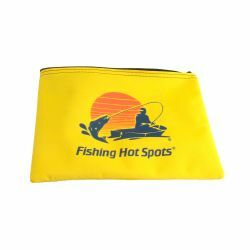 You are able to quickly move from the launch to any one of the clearly marked and labeled Hot Spots. Many of the maps contain actual GPS coordinates that can be entered into your handheld or bow-mounted unit for quick and accurate travel. Use during the ice fishing season as well. 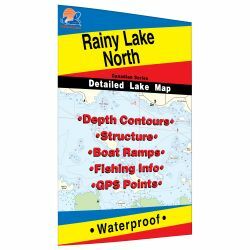 Browse these categories under "Lake Maps"
Featured products under "Lake Maps"